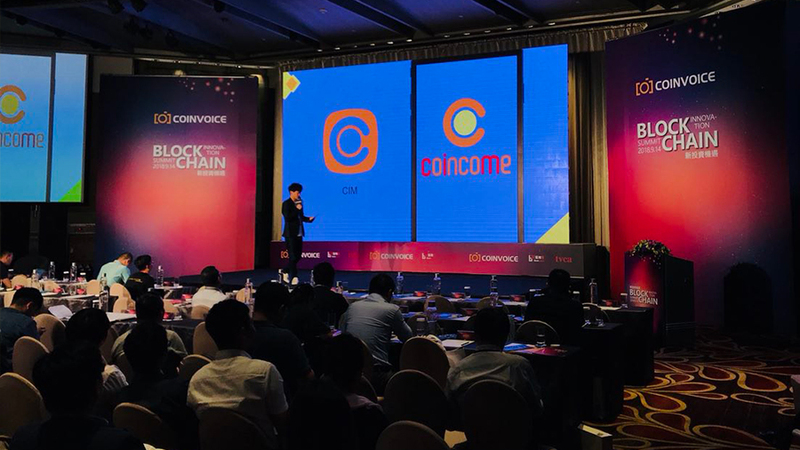 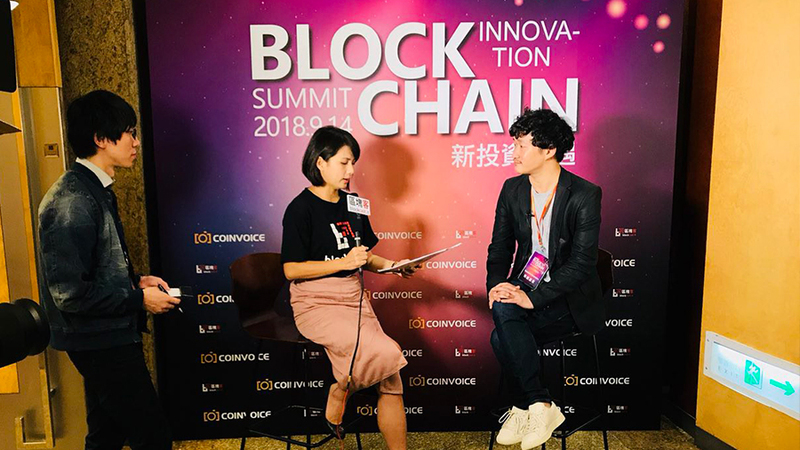 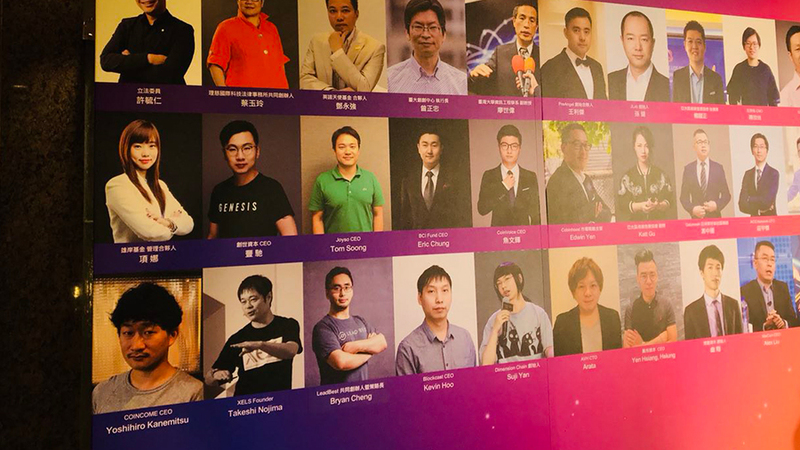 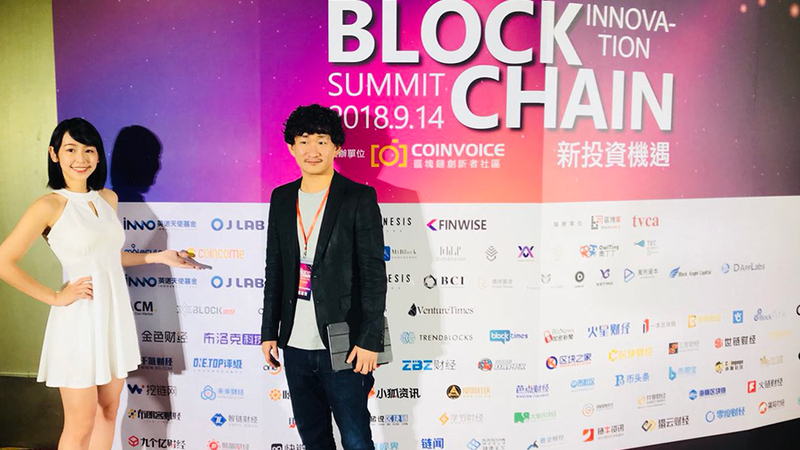 Blockchain Innovation Summit 2018 sponsored by CoinVoice was held in Taipei on September 14. 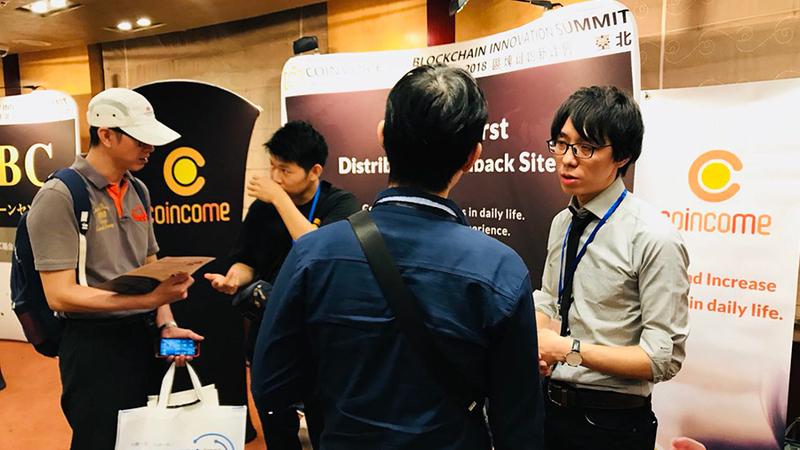 Our CEO Yoshihiro Kanemitsu took the rostrum to provide the overview of COINCOME service including our original tracking system. 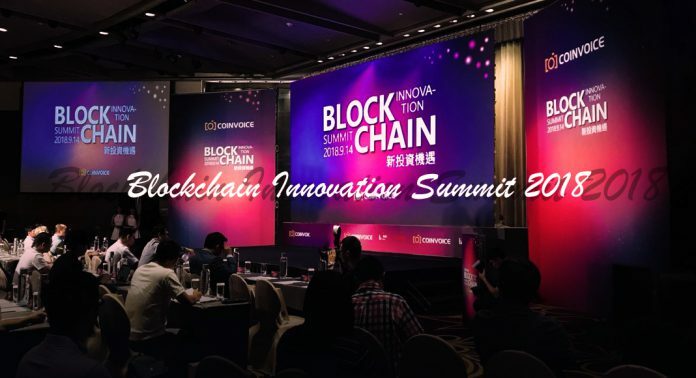 Blockchain Innovation Summit is the world’s largest blockchain conference hosted by CoinVoice, a blockchain innovator community organized by Inno Angel Fund, J Lab and PreAngel. 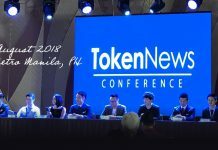 Participants were Taiwan government officials, blockchain related projects, investing institutions, industry leaders, scientists..and more. 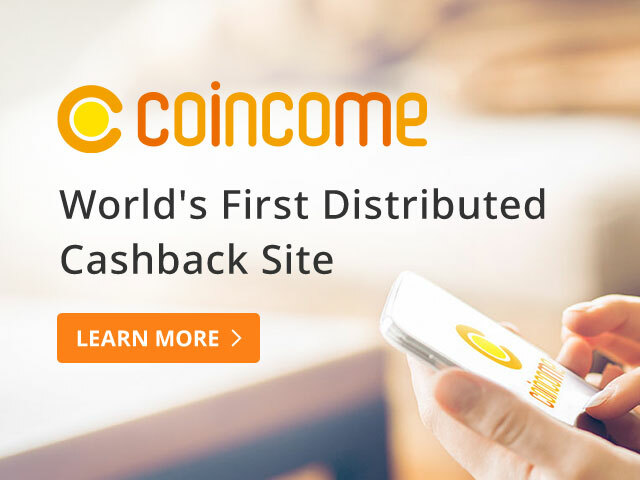 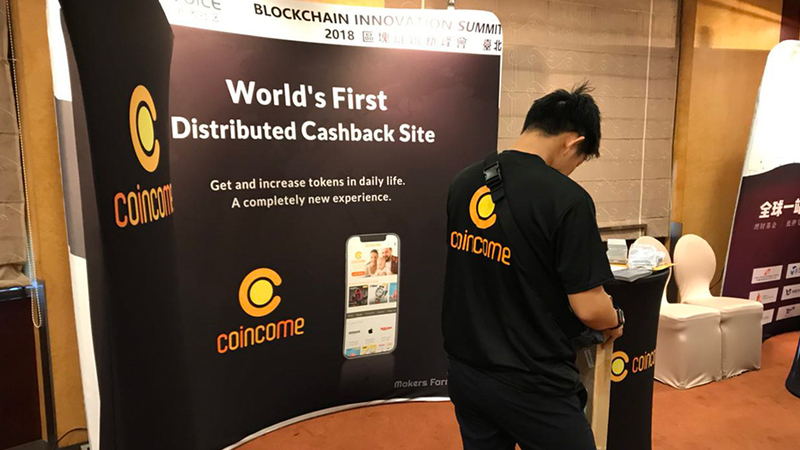 COINCOME story was posted on the CoinVoice website with the article title; “World’s First Distributed Cashback Site Shakes Billion-dollar Market?” Besides, an interview article of our CEO Yoshihiro Kanemitsu was published on BlockCast’s website, a blockchain media in Taiwan. 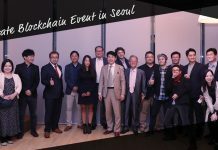 Please refer to the links below.